Committed to your continued motoring pleasure. 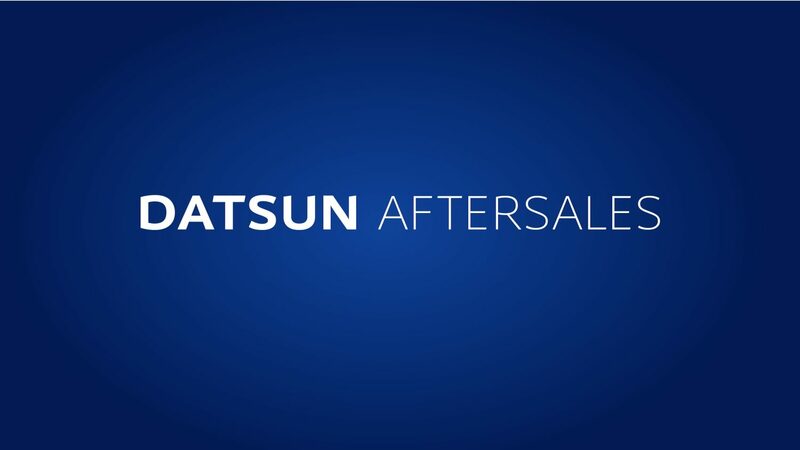 Wherever you deal with Datsun Aftersales, you're guaranteed 100% commitment to keeping your Datsun as good as new for as long as possible. Keep your Datsun in pristine condition, with well-trained technicians, genuine parts and specialised tooling.